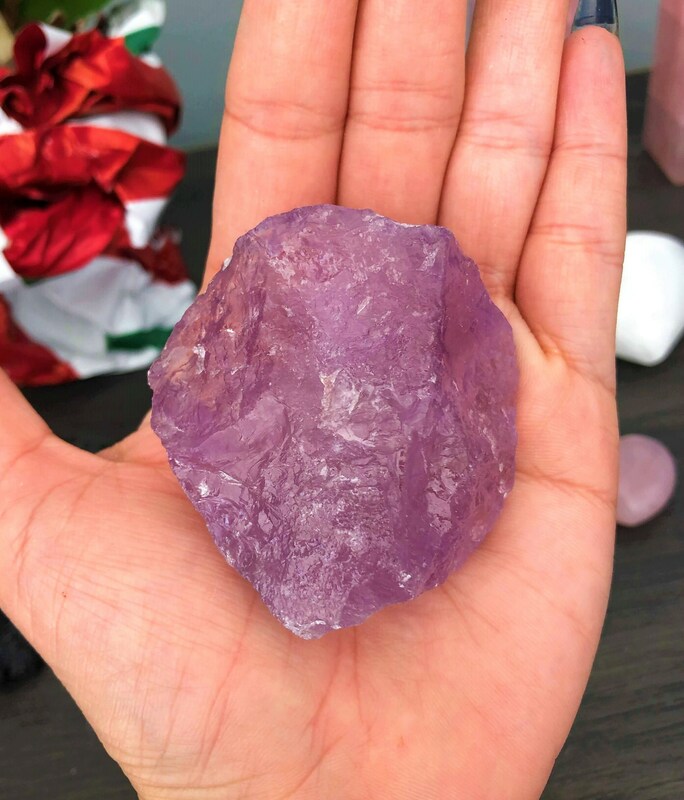 This lovely translucent RAW Amethyst Crystal is personally hand picked. This gorgeous natural chunk has powerful healing energies. Amethyst is on the top of my list for must-have stones! 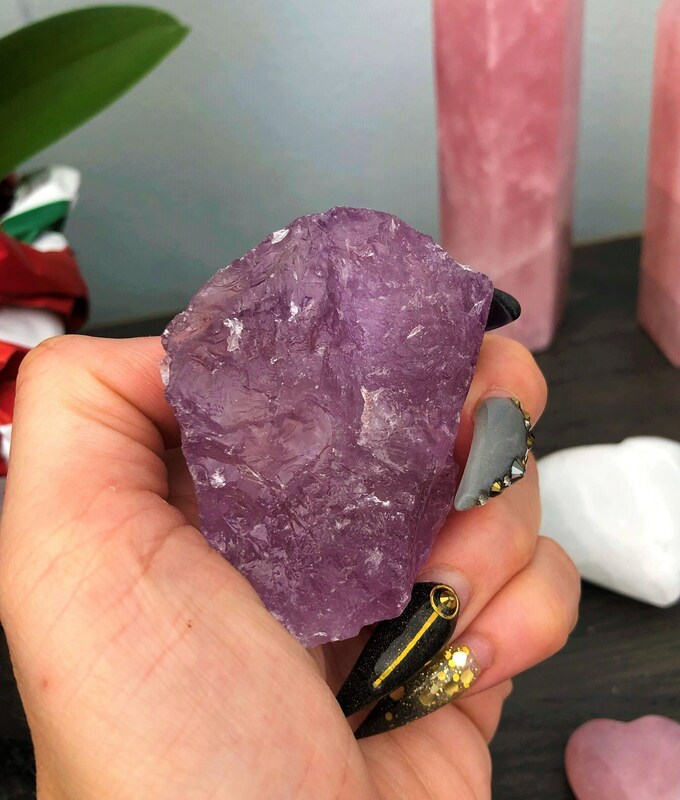 Amethyst carries a high frequency that protects the energy field, clears the aura and chakras, and purifies the individual, removing any negative energy and allowing them to move forward in life, into higher states of consciousness. 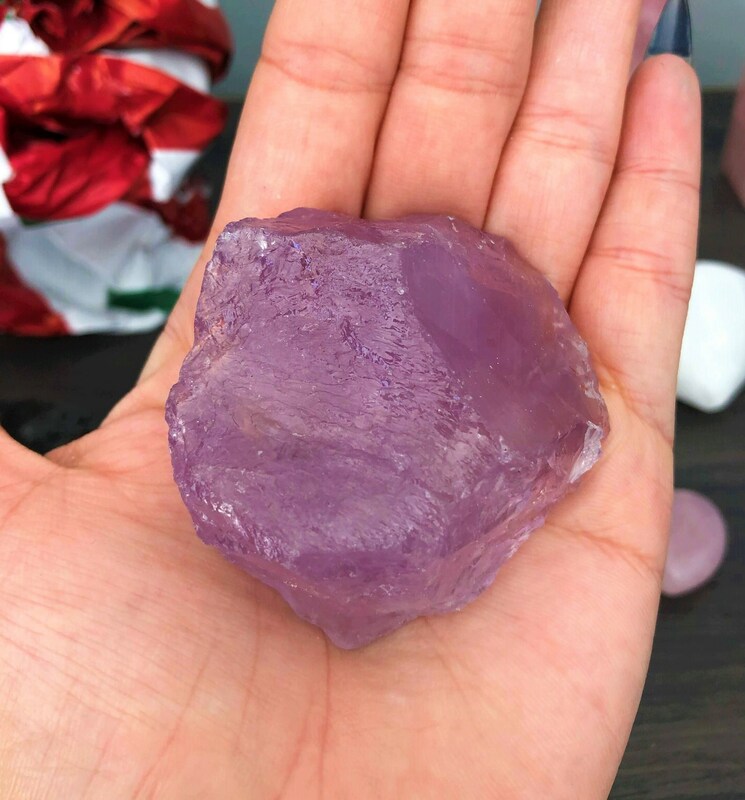 This listing is for the same Amethyst in the pictures.